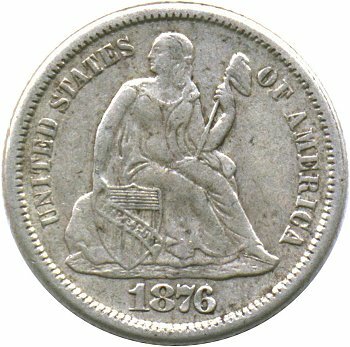 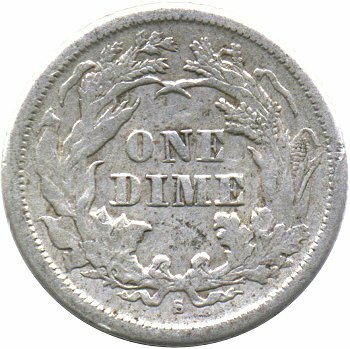 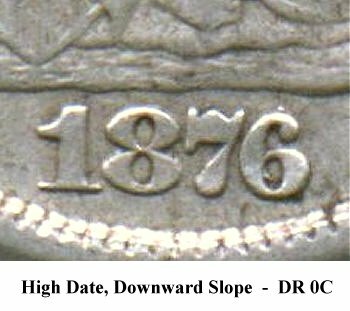 Comments: The date on Obverse 2 is obviously repunched. 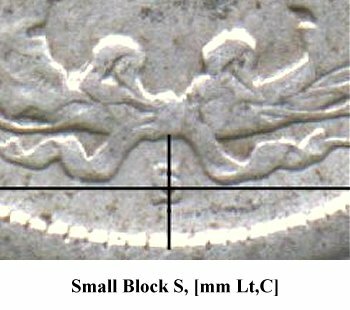 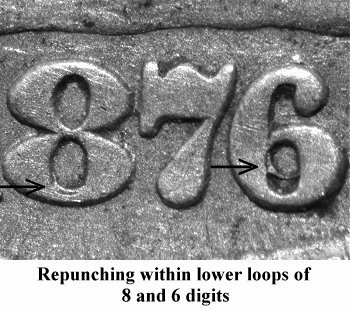 Repunching is visible in the lower loops of the 8 and 6 digits. 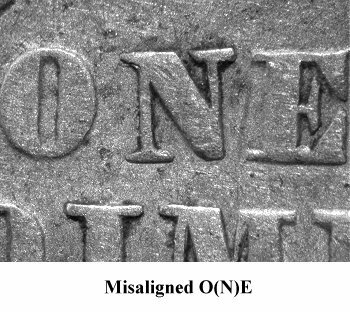 On Type I Reverse B, the O(N)E in the denomination is dramatically misaligned with respect to the other letters.